StainRITE® Wright-Giemsa Stain Solution is a dual purpose stain useful for blood films, parasites and bone marrow aspirates. Prepared from certified dyes. 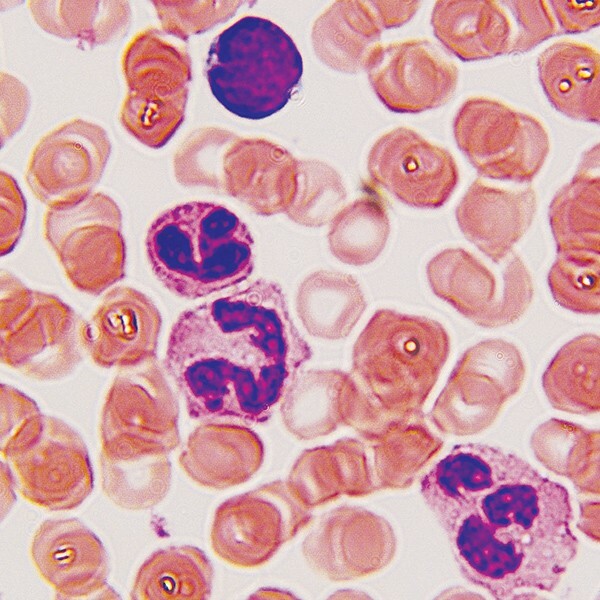 Ready-to-use solution makes the differentiation of blood cells much easier to identify. Based on a commonly used Azure-Eosin formula.